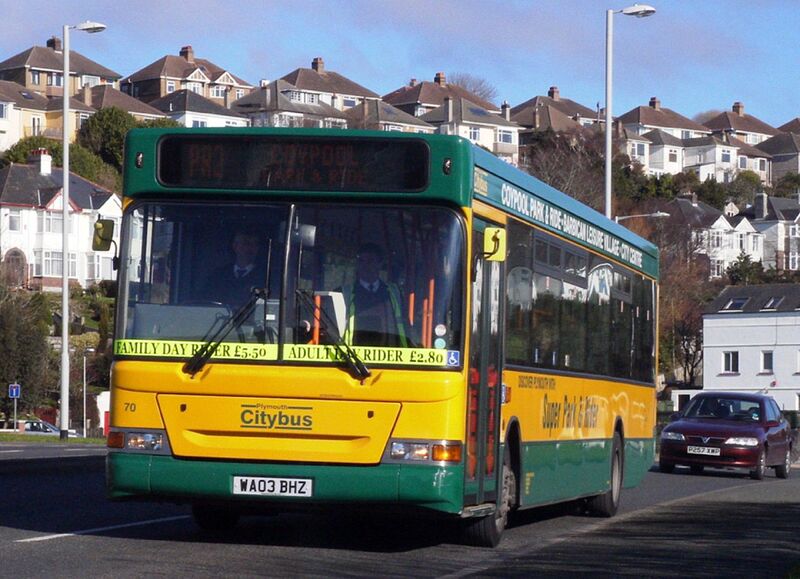 This one started off in one of the better Park & Ride liveries we have seen in Plymouth. 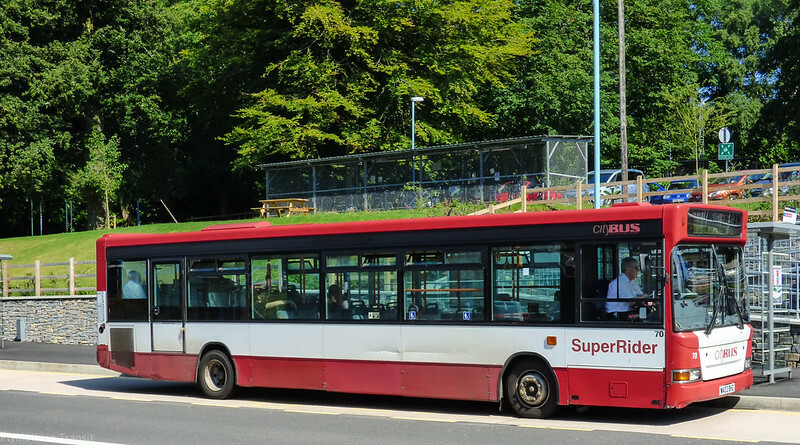 All Dennis Dart that remain in service now carry the swoop livery. 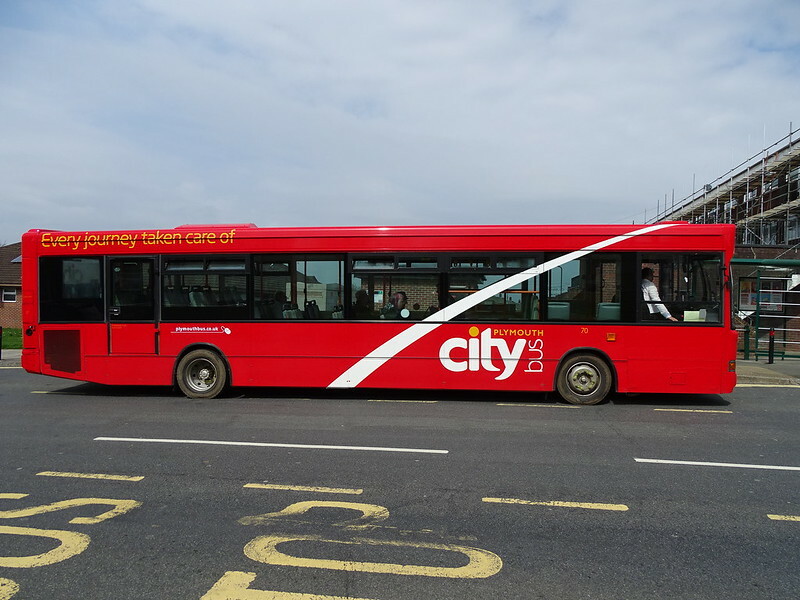 31/5 - Citybus 501 is now in a white based livery for Radio Plymouth. 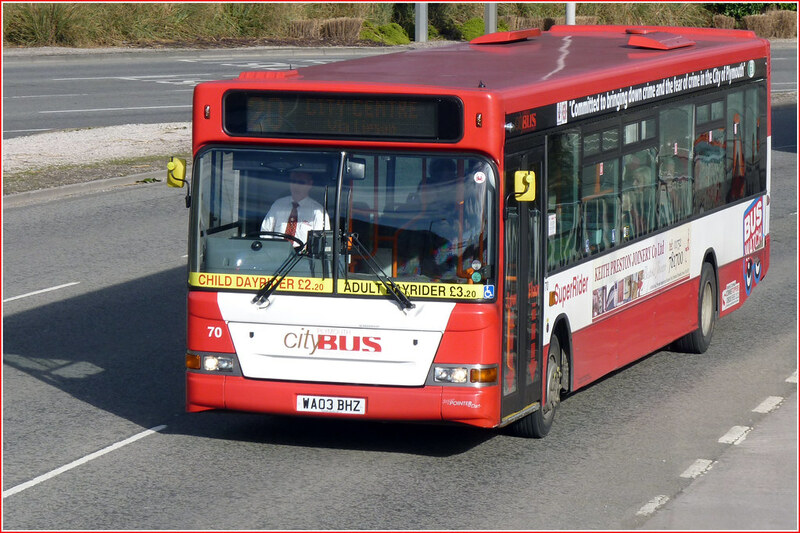 516 is still in RedFlash but in the depot do we know is this one is receiving a new livery, Callywith College the same as 515?